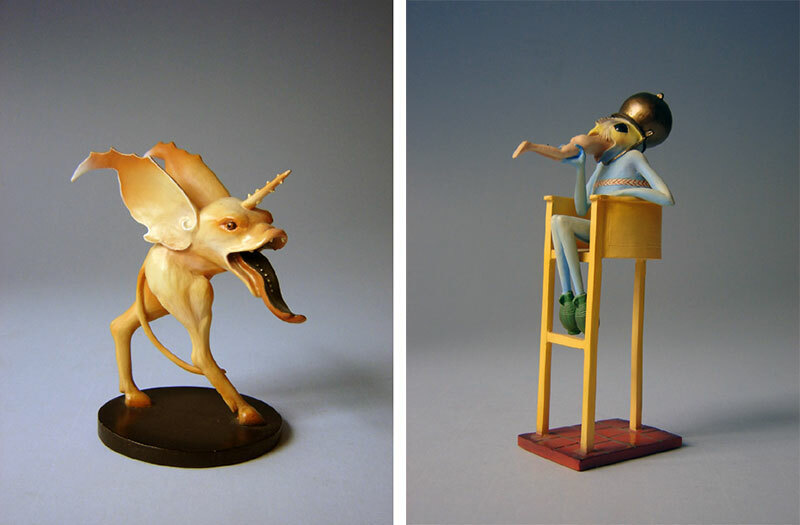 Fantastic Hieronymus Bosch (1450–1516) figurines by Netherlands-based Parastone based on two of his paintings: The Garden of Earthly Delights and The Temptation of St. Anthony. 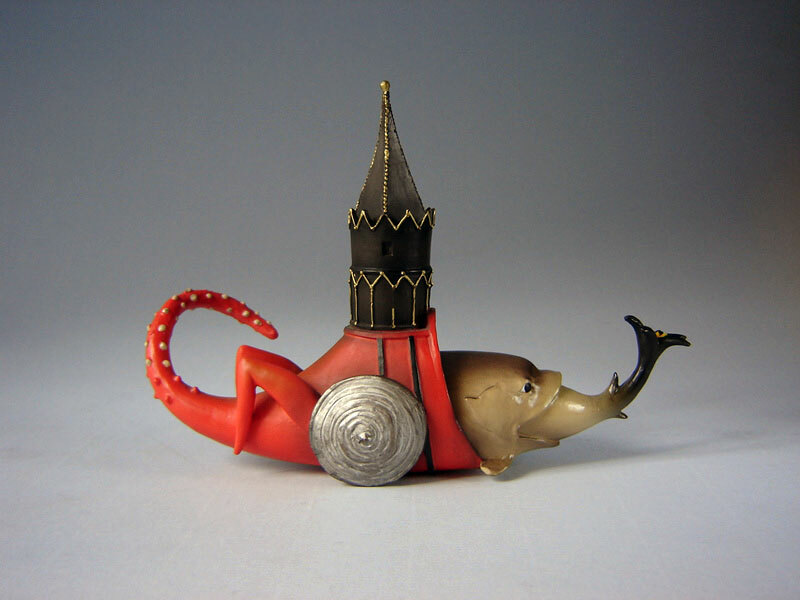 Bosch is known for his fantastic imagery, detailed landscapes, and illustrations of religious concepts and narratives. Little is known of his life as he spent most of it in the town of 's-Hertogenbosch, where he was born. 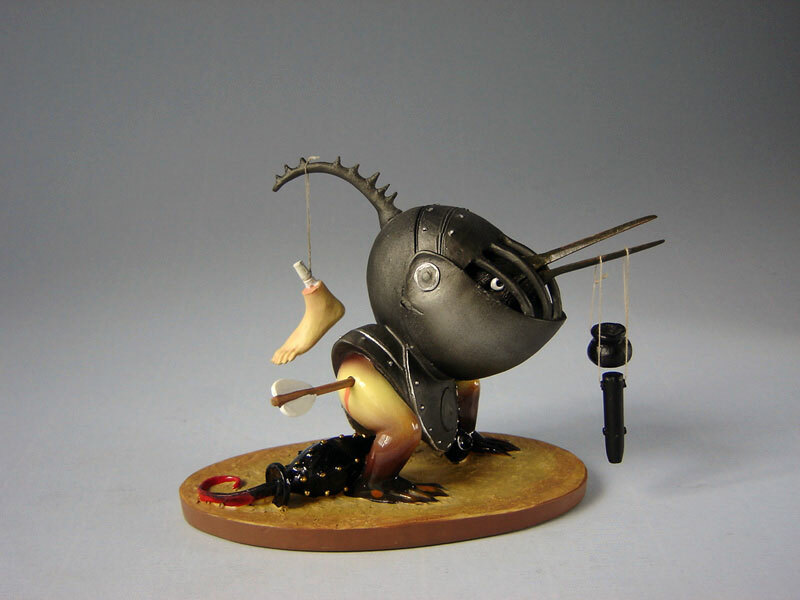 Bosch's visionary images are placed in a hostile world full of mysticism with the conviction that human beings have become prey to the devil himself due to their sinfulness. The caricatural representations of evil tones down its terrifying implications, but also serves as a defiant warning with a theological basis. Click on the captions below the image to purchase from Amazon. 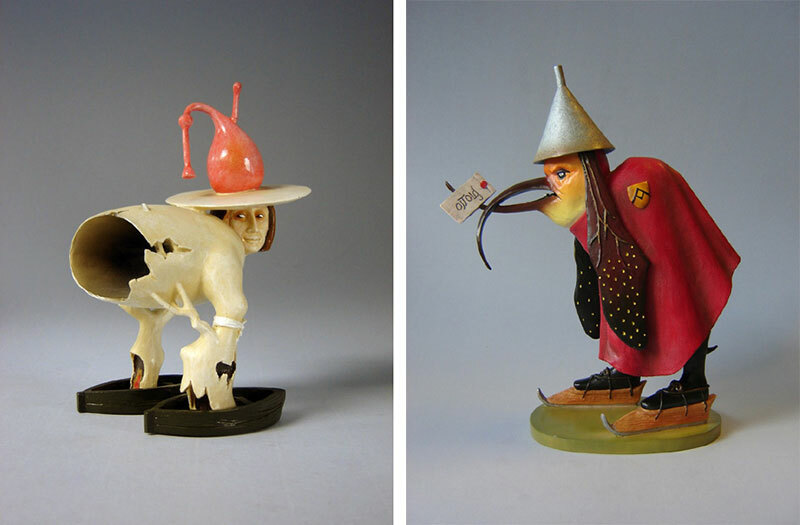 Fantastic Hieronymus Bosch (1450–1516) figurines by Netherlands-based Parastone based on two of his paintings: The Garden of Earthly Delights and Temptation of St. Anthony.